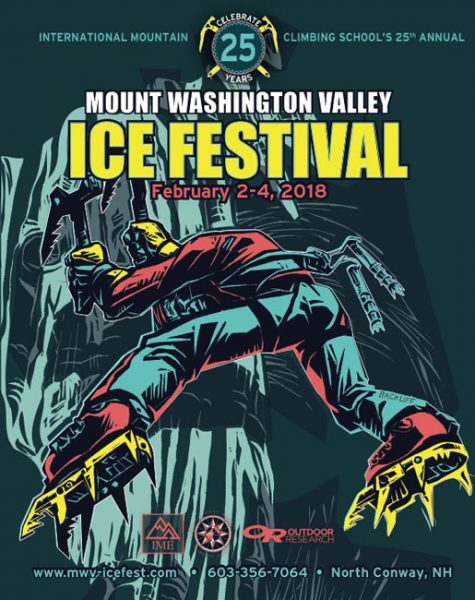 Sign up for Mark Synnott’s clinic: An Introduction to Mixed Climbing, held Thursday and Friday during Ice Fest (Feb 7 and Feb 8). 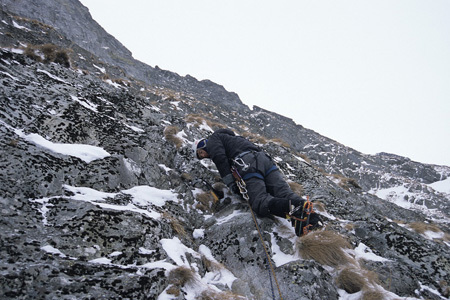 Mark, an athlete for The North Face and a Mount Washington Valley local, will help bring your winter climbing into a whole new dimension. 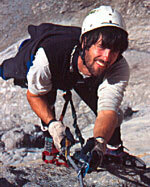 Petzl is proud to sponsor Mark and this Ice Fest clinic. Space is limited, so reserve your spot now by calling the IMCS office (603-356-7064). 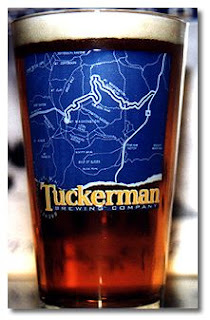 That’s right, folks, the Mount Washington Valley Ice Festival now has an official beer sponsor! 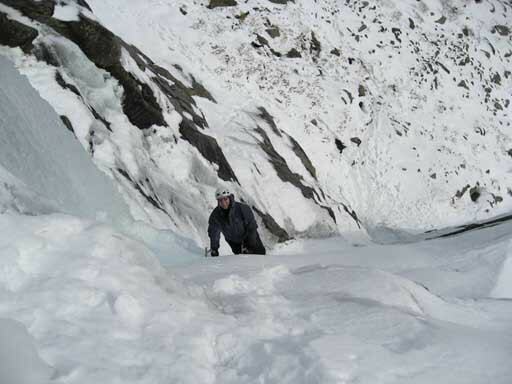 What more could an ice climber want??? 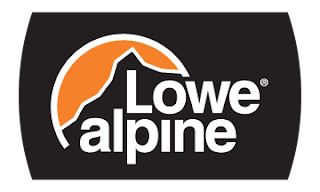 We are proud to announce the headlining sponsors for 2008: Asolo, Lowe Alpine, and Mammut! 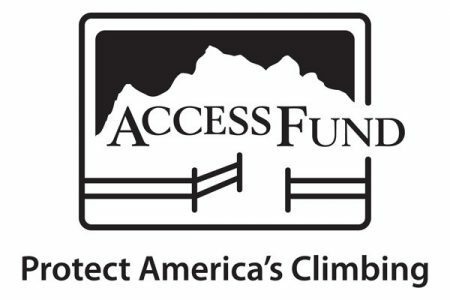 Thanks to the generous support of these companies, the 2008 Ice Fest is shaping up to be the best yet! Be sure to check out these companies’ booths at the gear demo, upstairs at IME every day of the festival (Feb 7-10). 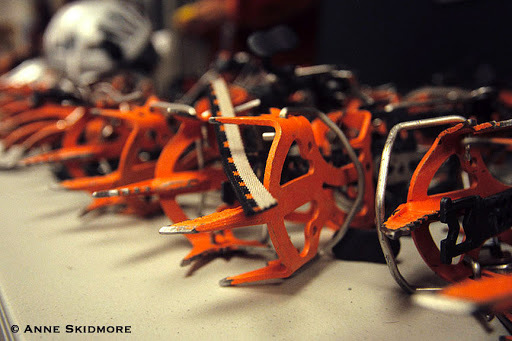 And remember, the gear demo is free and open to the public! Yea! Our sponsors are getting ready to represent at the Ice Fest! The list of companies that want to be involved this year looks awesome! 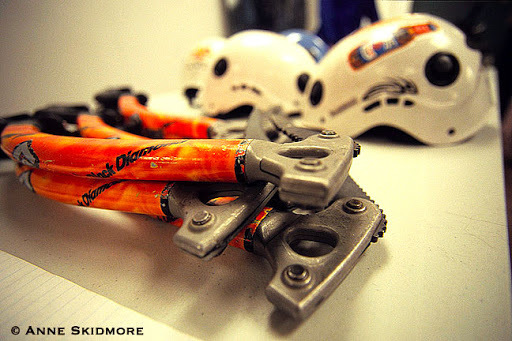 They’ll have demo gear available for climbers who are visiting for the weekend and for clients who are ready to climb and learn! 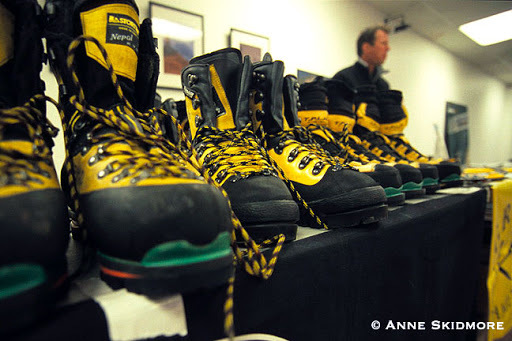 We are talking boots, crampons, axes, tools, helmets, and clothing. Demo’s will be available throughout the festival! Thanksgiving is right around the corner and the snow is falling… IMCS owner Brad White got out to sample the ice in Tucks recently and he is happy to report that the season is shaping up nicely. Let’s cross our fingers for more! Happy Thanksgiving everyone.